There are two schools of thought when creating cash flow for a buy here pay here auto dealership. 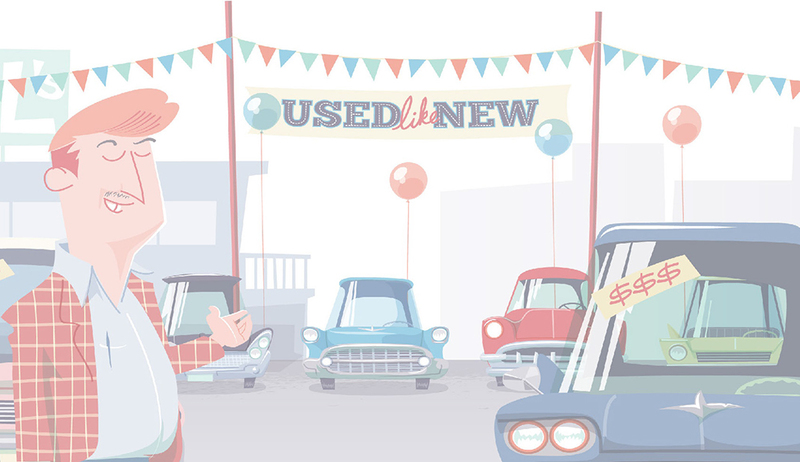 One involves selling cars as quickly as possible and repossessing them just as quickly. The other more viable option is to focus on customer service. 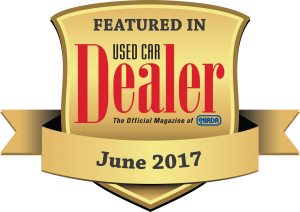 By keeping customers in a vehicle longer, the dealer can also secure steady cash flow and support repeat customers as well as referrals. 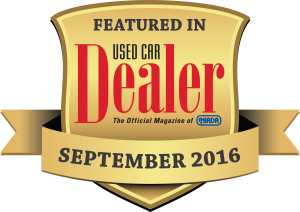 Dealers, collections staff and service technicians are all involved in the customer experience. 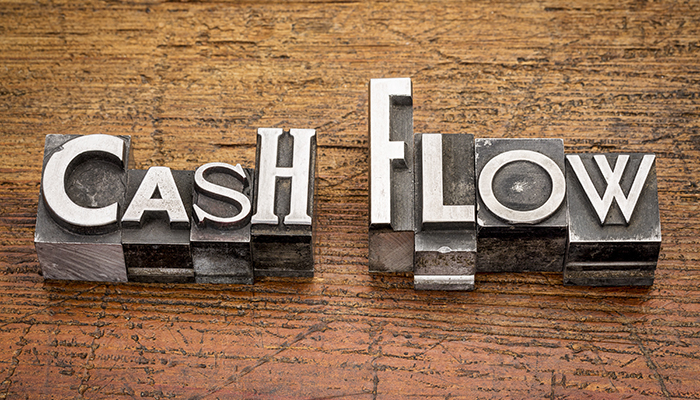 This article reviews the benefits of a customer-centric approach to cash flow and financial management and the tools that help dealers achieve more profitable payment streams. 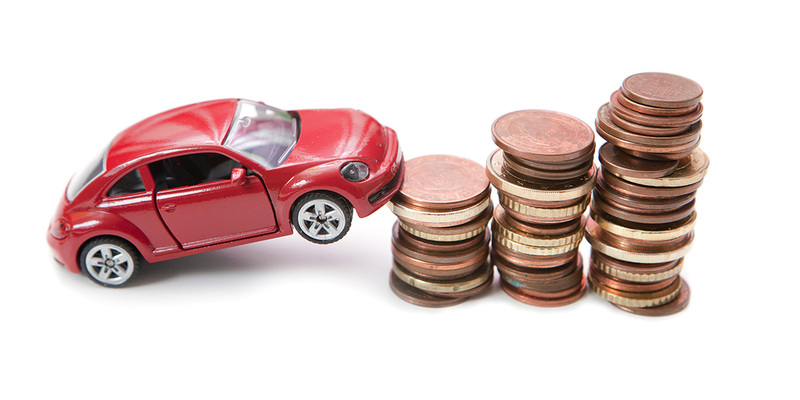 In the life cycle of any auto dealership, there will be times when cash flow is tight. 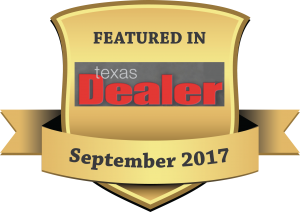 Buy here pay here dealers in particular face complexity to ensure enough inventory is on hand to attract buyers — and offset that investment with a healthy flow through collections. This balance is never perfect. Dealers need strong banking and/or equity relationships that will extend credit to fill in the cash flow gaps. In this article, we define what a healthy credit relationship looks like and lay out options to effectively use debt for cash flow. Following the global financial crisis of 2007 and 2008, the Federal Accounting Standards Board (FASB) has taken steps to mitigate risk among financial institutions. One of the newest standards is a change from the “incurred loss” accounting model used to evaluate financial portfolios to an “expected loss” model known as the Current Expected Credit Loss model (CECL). For BHPH dealers, CECL will require changes in loan and lease loss recording, which in turn requires changes in the type of loan data collected and how it’s analyzed. This article outlines what BHPH dealers can do to prepare for this sweeping change and why it’s important to start planning now. 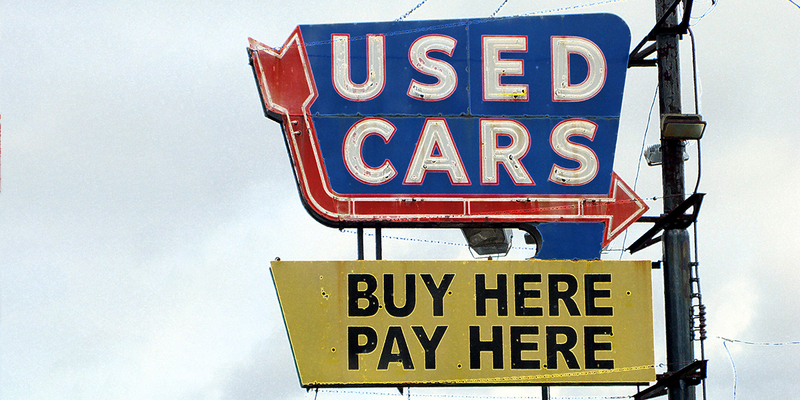 Subprime lending is alive and well on Wall Street, and not just in real estate. Low interest rates and less consumer demand are prompting brick-and-mortar and online lenders to tap into subprime auto finance more than ever before. Rather than focus on this increased competition for indirect loans, auto industry experts recommend that BHPH dealers focus on operational efficiency and alternative sources of revenue. Dealers who improve cash flow through after-care products and customer retention can ride out the subprime boom. As a bonus, a more efficient dealership will be less reliant on working capital financing in the future. There are three key advantages for buy here pay here (BHPH) auto dealers to establish a strong partnership with their CPA firm: maintaining compliance on bank financing, filing an accurate and clean tax return and operating at a profit. When these three advantages are realized, the dealership is set up properly to sustain cash flow and avoid costly penalties by state or federal agencies like the IRS. In this article, we explore common accounting mistakes made in BHPH dealerships in the areas of discounting, reporting, remitting sales tax and customer service — and how to add more structure to efficiently scale up your operation. Related finance companies have been around for a long time…and so have the IRS guidelines for valid RFCs that auto dealerships must follow for tax compliance. 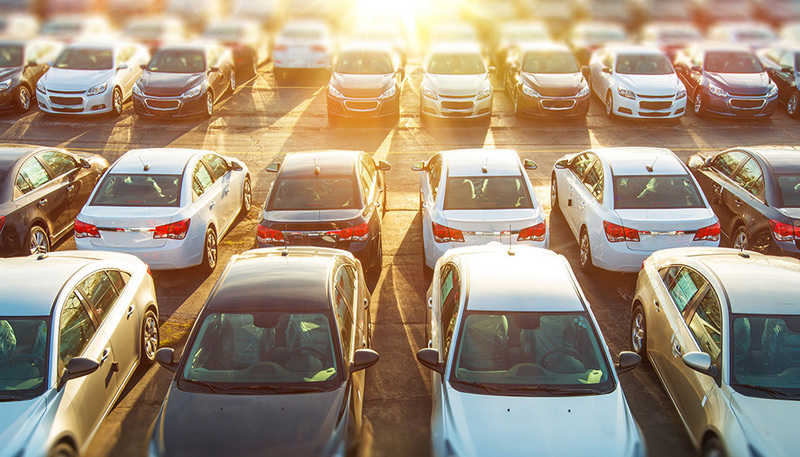 With increased IRS scrutiny of the relationship between auto dealerships and these finance arms, however, owners and managers need to take a closer look at entity relationships, operational processes and reporting to avoid additional taxes and stiff penalties down the road. 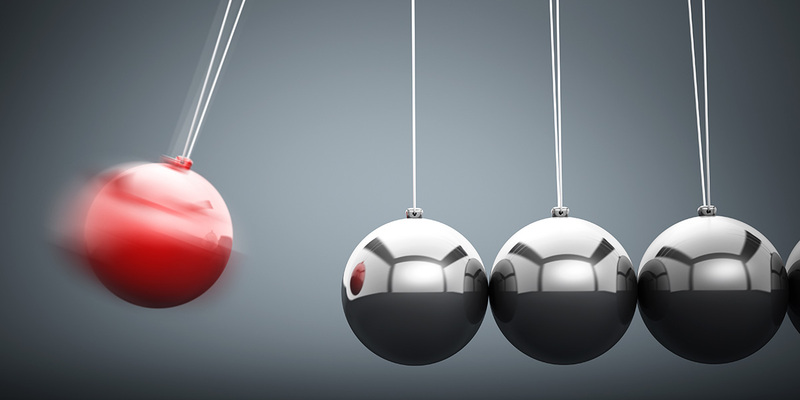 We review the pros and cons of RFCs, key areas for ongoing risk management and allowable methods for supporting cash flow and tax deductions. Download the Article Here: Does Your RFC Make you an IRS Target?